Hey blookunity! So it's not exactly the end of the year, but I thought I'd do my wrap-up post early so I can reveal the survey results and the 2016 plan at the real end of the year. However, I've already decided some things. there has been a minor blog redesign — what do you think of the header? My takeout army helped me pick it out! And now, some blog stats time! How was your year, blookunity? Thoughts on the new header? And don't forget to fill in the survey! 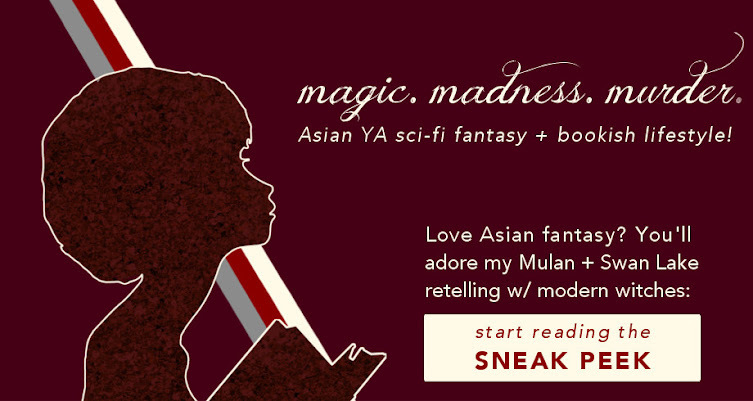 Join my takeout army to receive monthly letters of magic, madness, and murder + early Christmas present next Saturday!